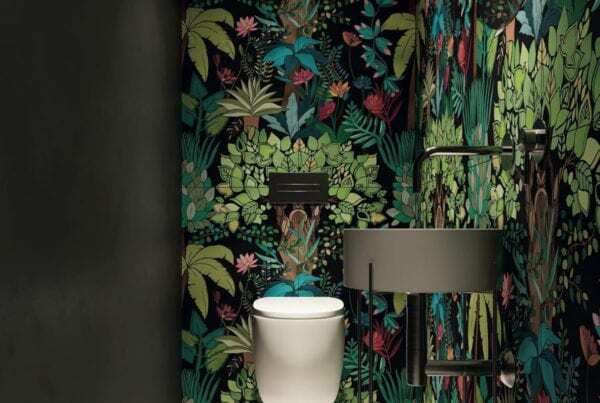 Green interiors have been growing in popularity in the past couple of years and is now a top trend in interior design and home decor. Green is one of the most widely apparent colours in the natural world, its bound to make an influence on how the colour makes us feel. Greens are a relaxing, invigorating, playful, rich and from blue-green to yellow-sage tones, green is ever popular in our homes. 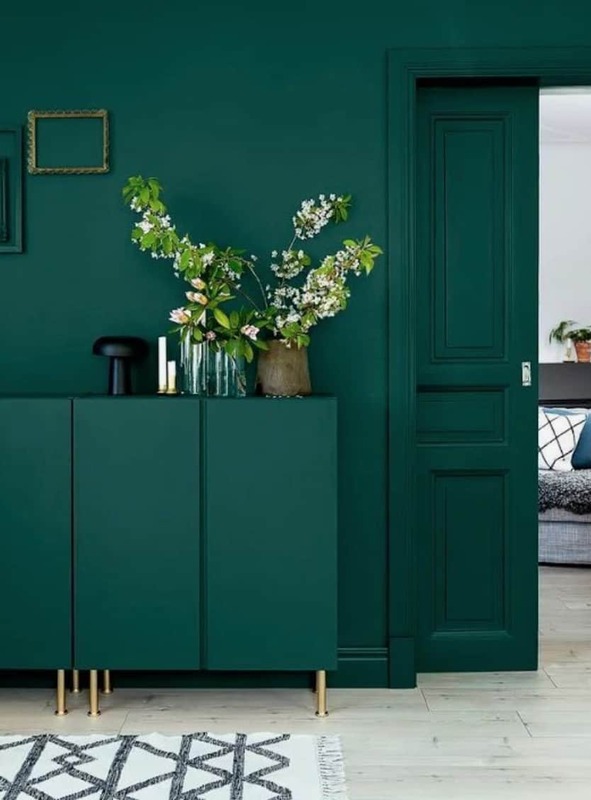 We’ve recently seen a real resurgence of greens used on interior walls and also as an accent design palette through styling and accessories. 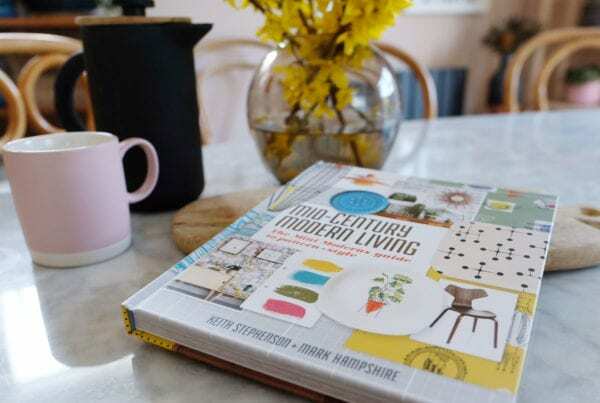 The boho trend has bought more plants into our homes than we’ve seen for over two decades! 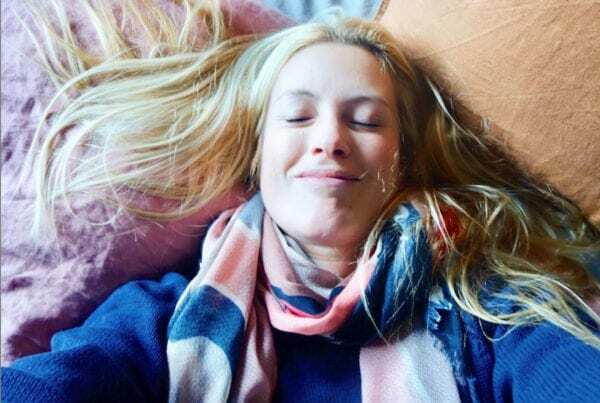 Green is changing how we decorate our homes. 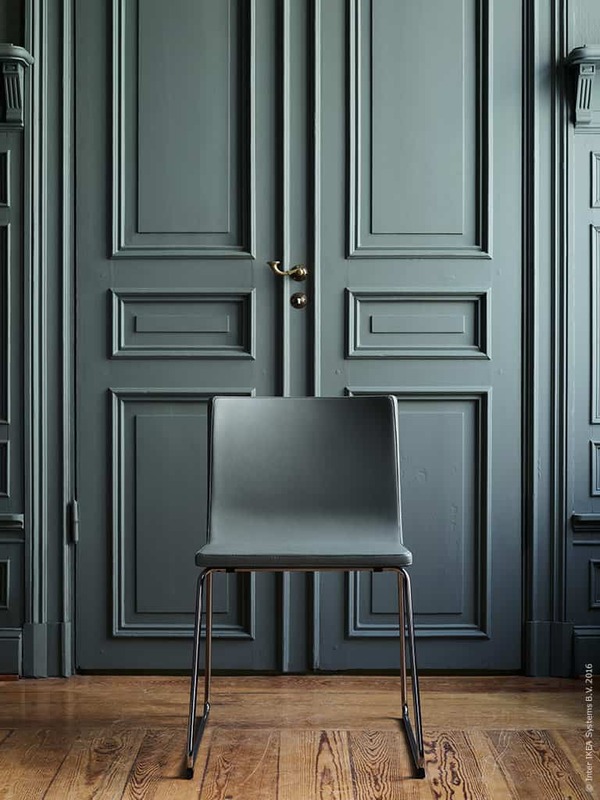 Deep and dark greens make an elegant and sophisticated feel. 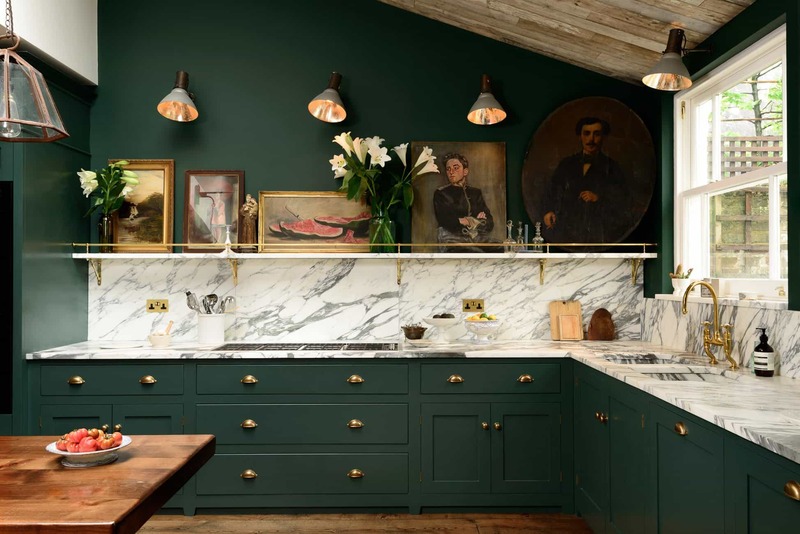 Farrow and Ball’s Studio Green saw a huge rise in popularity in 2017. It’s one of those colours that delivers fantastic shading and tonal ranges in the light – totally worth the investment. It looks fantastic pared with white, and gold accents bring our its richness. 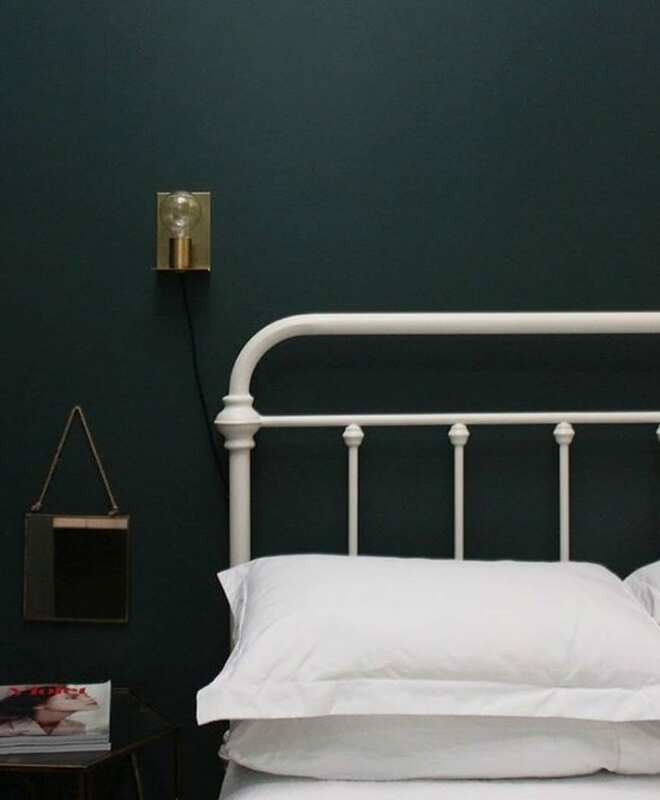 Dark green in a bedroom create a space in which to hide away from the stresses of the day. 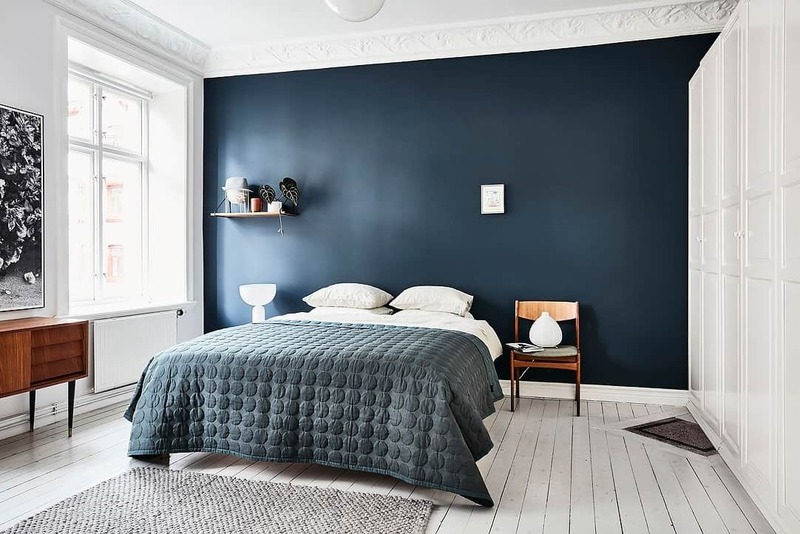 Used with low lighting, a good paint reveals shades and tones that are relaxing. 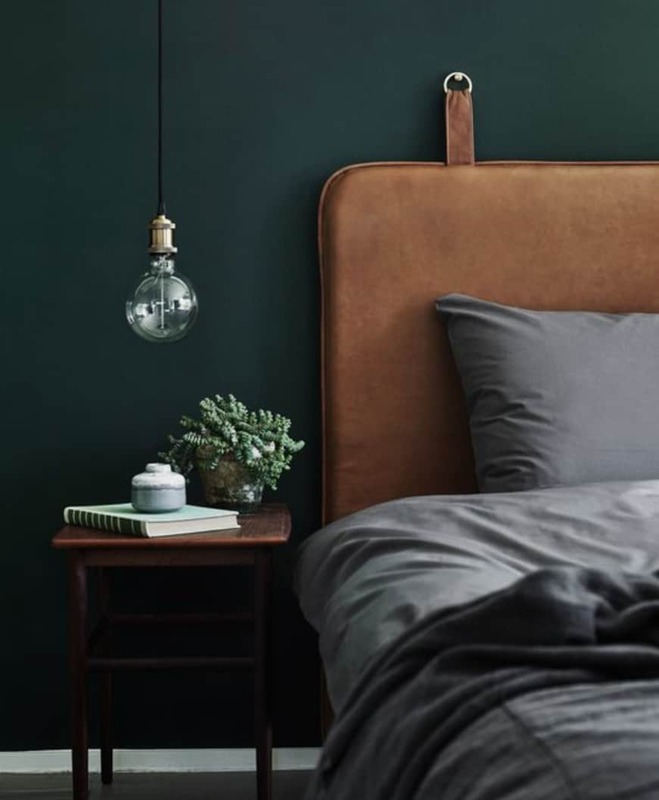 Dark greens also look great with leather and wood – green and brown just works so naturally together. We’re not talking turquoise or even teal really, these are the true, non-arguably greens with a hint of blue. They’re more playful and a bit more vibrant that green alone, so lend themselves to different uses. Interior designers have been using blue greens to create fresh and inviting spaces and now we’re doing the same. 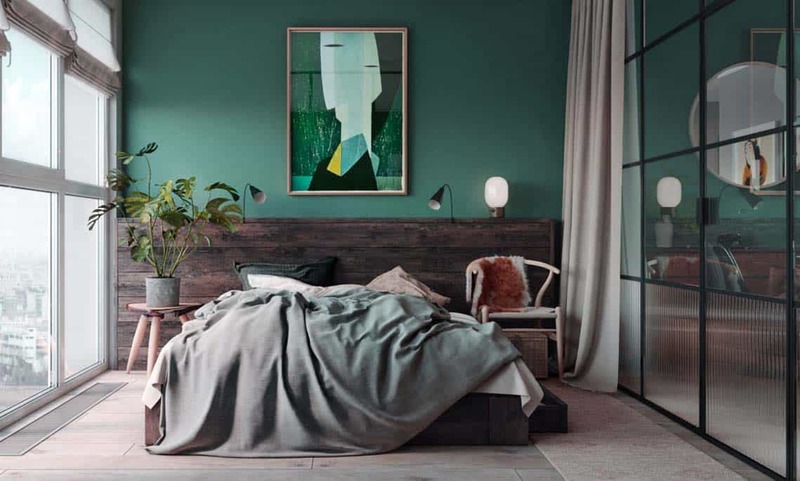 Blue-greens arguably feel fresher and with less yellow pigment, work better with more neutral colours, whereas greens usually work well with warmer tones. 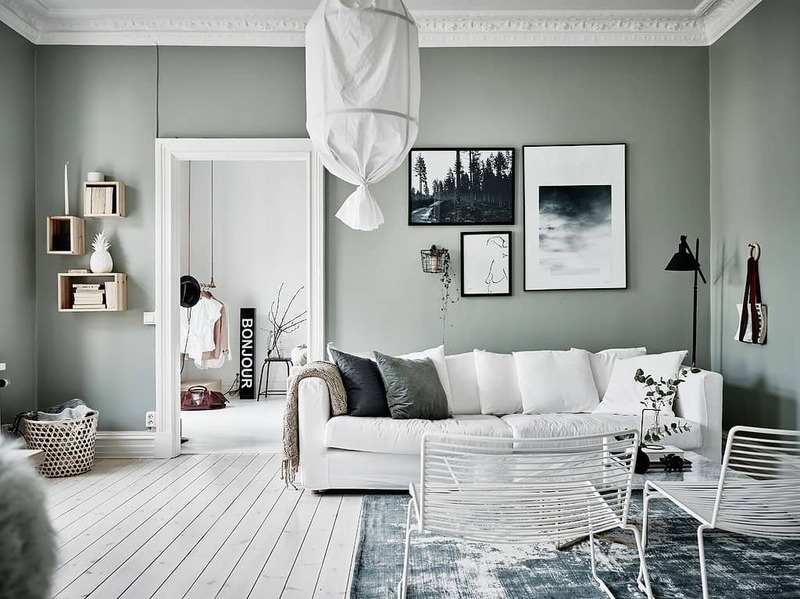 Grey greens are less vibrant and less saturated, making them peaceful and non-threatening. They can be subtle and cooling feel quite masculine. 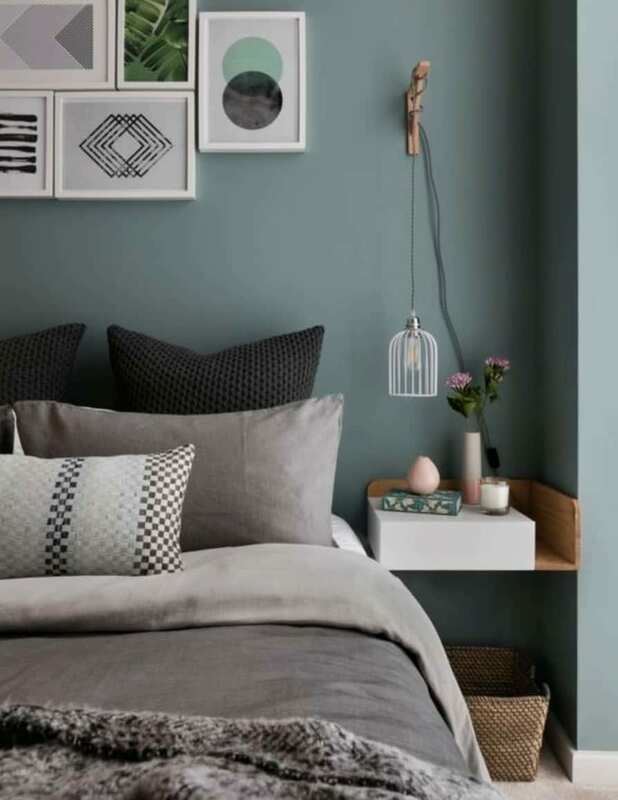 Grey greens can work well with other more vivid colours too as they’re not shouting for too much attention themselves. They sit well with colour cool colours like off-blacks and greys, but also create interesting contrasts with dusky pinks and boyish blues. 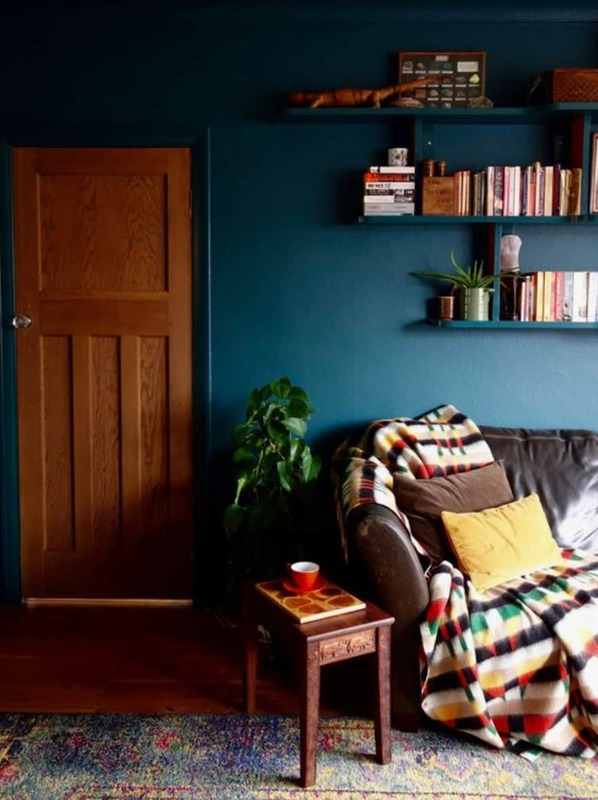 Blue and green do in fact work very well together, if the right shades and tones are selected. Sometimes only great, true, proper green will do. 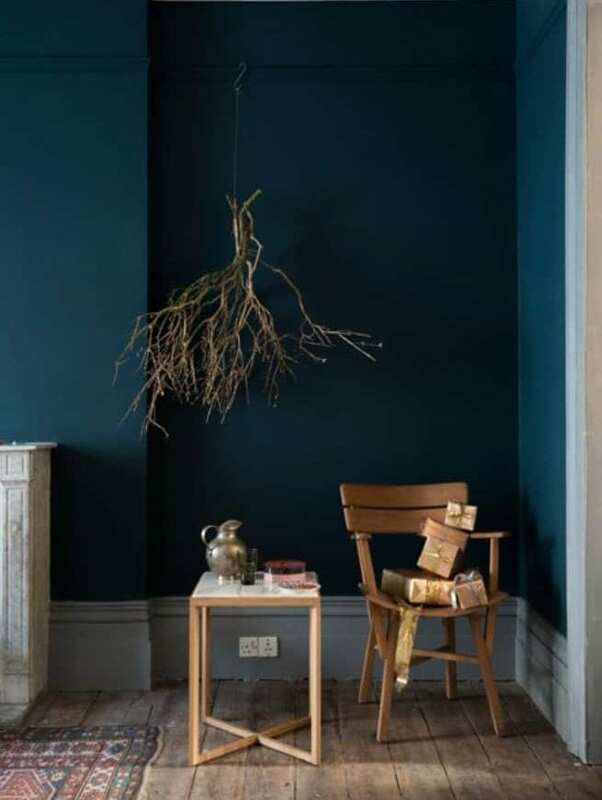 It looks perfect as a plush velvet, fantastic as a feature wall and irresistible as an addition to a cool colour palette. 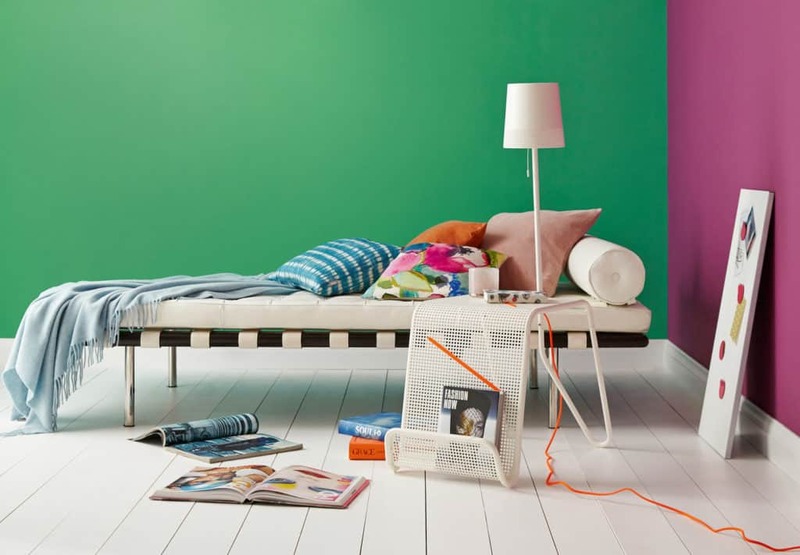 Green sits so well with warm pinks and other vibrant colours, creating a fun and fresh space. 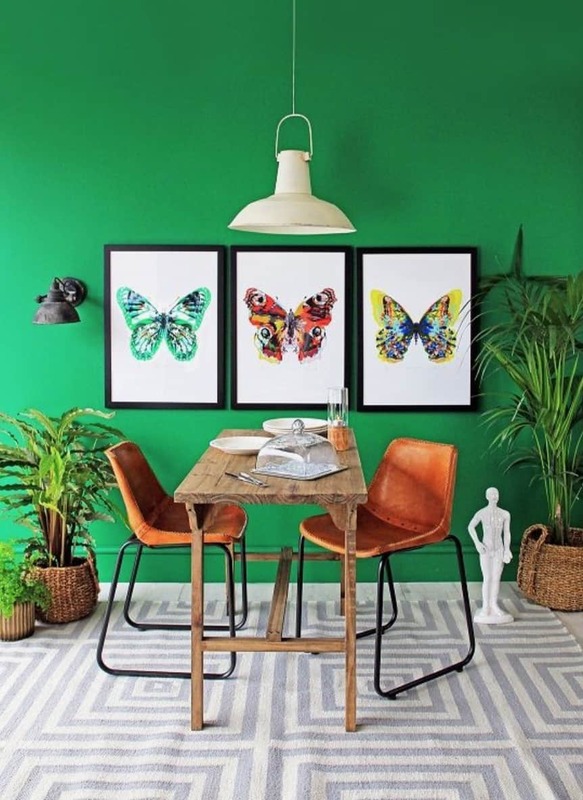 Show me some green inspiration! Wow! I never thought that use of green color will look so great. It is just giving such a beautiful look to the house. Thanks for such a great share!